 JSM & Associates is contracted to perform full inbound and outbound baggage handling systme (BHS) operations and maintenance (O&M) services at Denver International Airport. In total JSM manages over 3,662 BHS assets including 6 separate BHS modules with each module equipped with 5 EDS machines. JSM is providing Preventive and Predictive Maintenance services to ensure the BHS can provide Airlines/Carriers with exceptional service.